Floribunda was established more than 20 years ago and specializes in the delivery of high-quality flowers and related products to meet the demands of the industry. 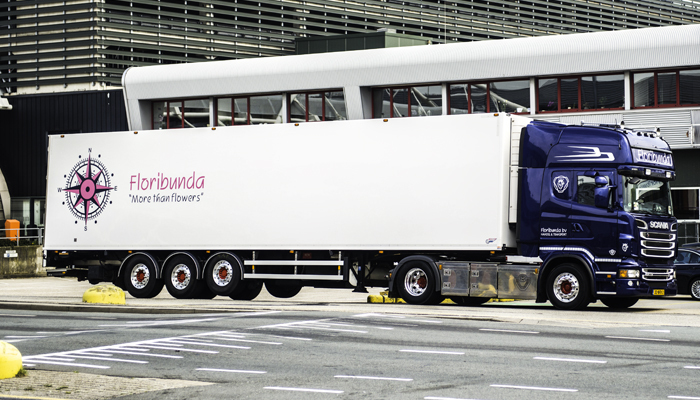 Floribunda enjoys an excellent reputation and delivers reliable service at all times. Floribunda sources the best fresh flowers from local flower suppliers and flower auctions. The flowers are carefully selected for their quality and beauty. Floribunda anticipates the needs of our customers and works with them to create splendidly designed bouquets. Wholesale flowers can be ordered from our webshop to make things easier for our customers. We also have a 24/7 online flower webshop where you can purchase the best flowers available in our selection. 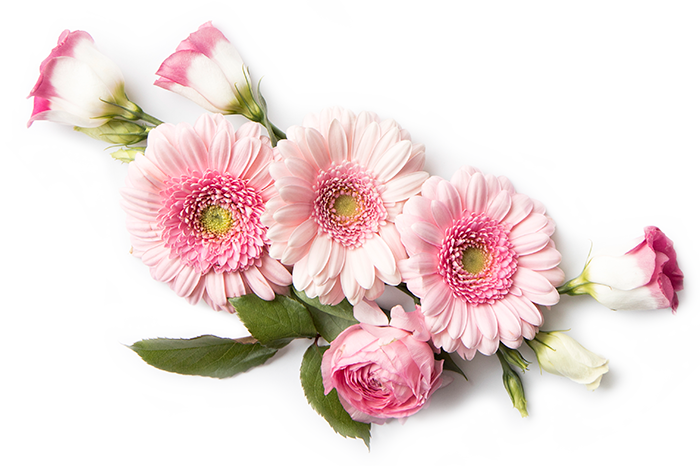 Purchasing flowers online is fast, easy and secure. You can order from the comfort of your desk and we will deliver your high quality fresh flowers in no time at all! You can create your own personal account to make using the online shop as easy as possible. We also offer several florist supplies uk to our customers via our webshop. We also offer a flower transport service that safely and carefully moves your flowers to your desired destination. We use climate controlled vehicles to move your flowers and keep them looking as fresh as the day they were picked. High quality fresh flowers require care when being transported to ensure that they are not damaged and to prolong their lifespan. Our team is well trained in the correct transportation of flowers and we can ensure that your flowers reach their destination in tip-top shape. Why not visit our webshop today to find the best quality fresh flowers and the largest selection of florist supplies uk. 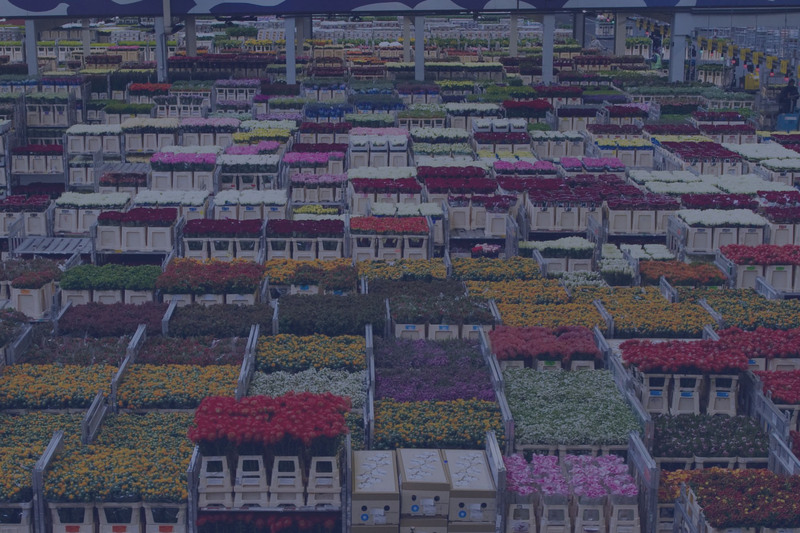 We stock only the best flowers and quality supplies that make life easier for florists to produce their best creations yet.